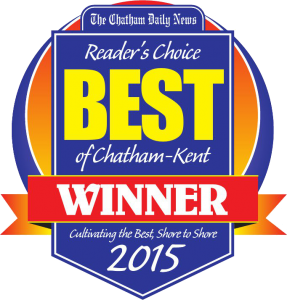 Al’s Lawn and Garden provides snow removal services in the Chatham-Kent area. We provide, fast, reliable services for all residential properties. Our snow removal services include snow plowing, hand shovelling and salting. Our crews are equipped with top of the line snow blowers, blades and everything necessary to keep your driveway cleared and safe. Prices are based on seasonal services and anything over 2” of snow. Get on our list today for a stress-free winter with a company you can count on!